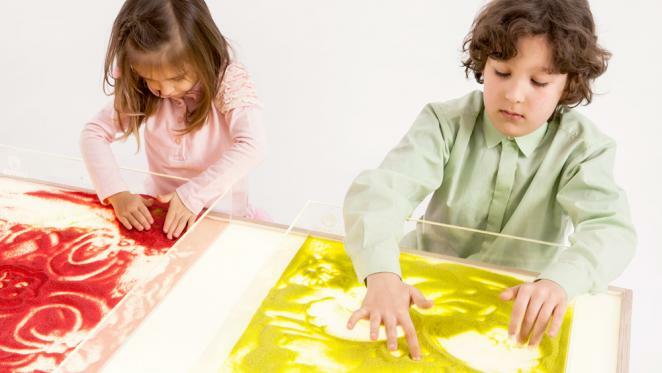 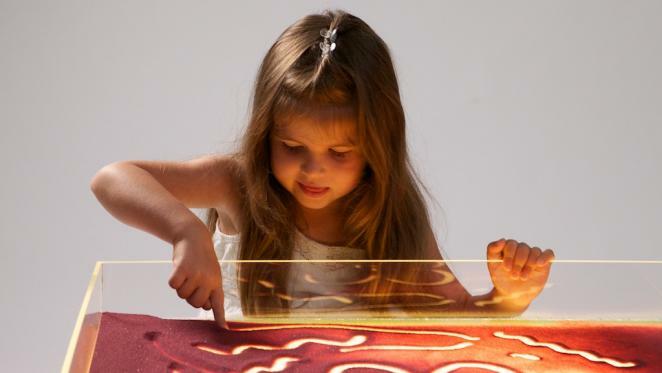 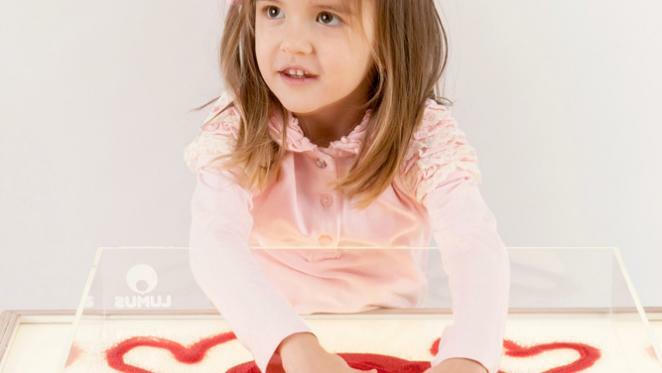 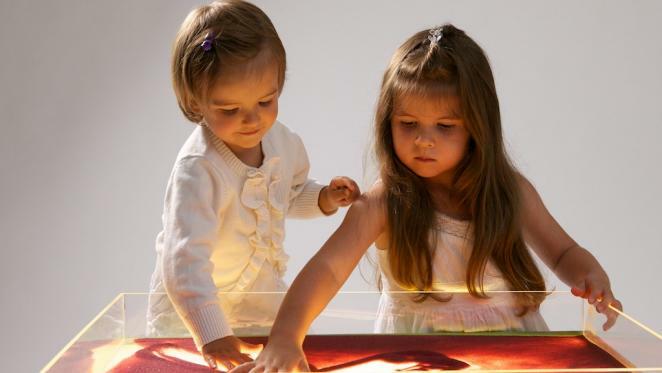 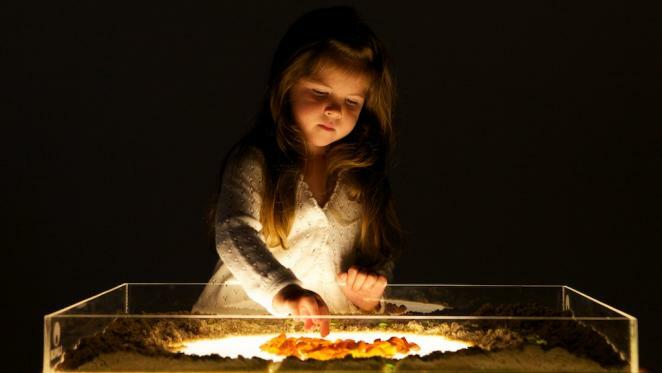 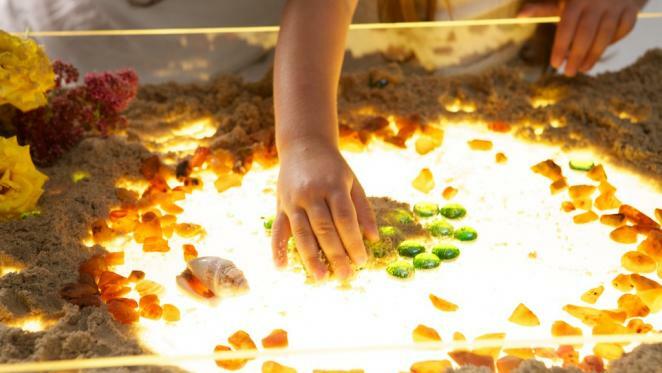 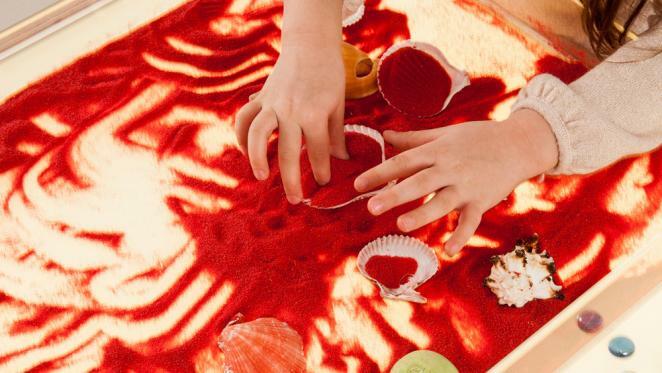 Use LUMUS sand & water tray together with LUMUS light tables. 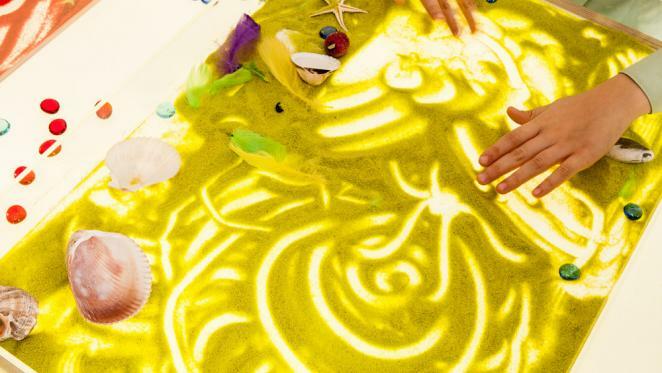 It further awakens the imagination, opens the doors to the magical fairy tale of sand and water. 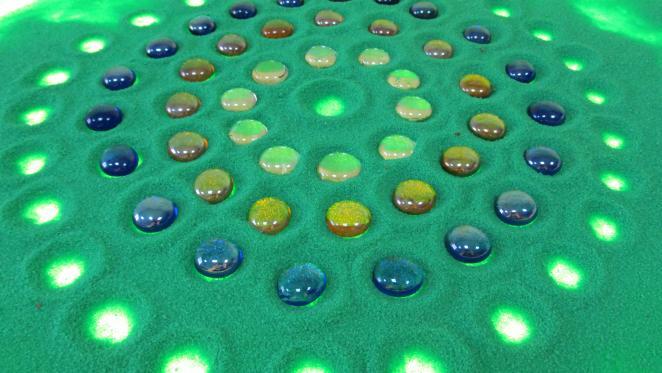 Ordinary or colourful sand can be poured into the tray and acquires mystic powers when illuminated from beneath. 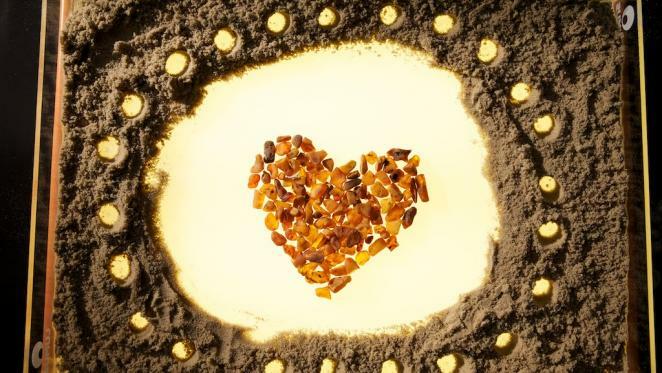 Can be placed on luminous table.